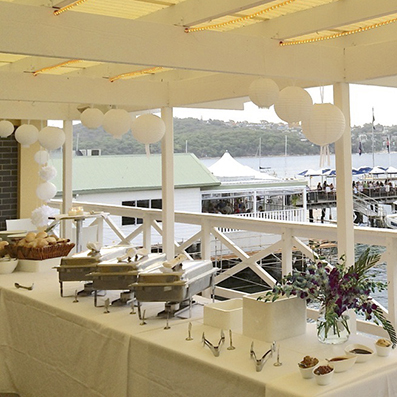 Manly Yacht Club is a unique venue for corporate functions. The venue is flooded with natural light, has a casual atmosphere, and breathtaking harbor views create the ideal environment for executive functions. 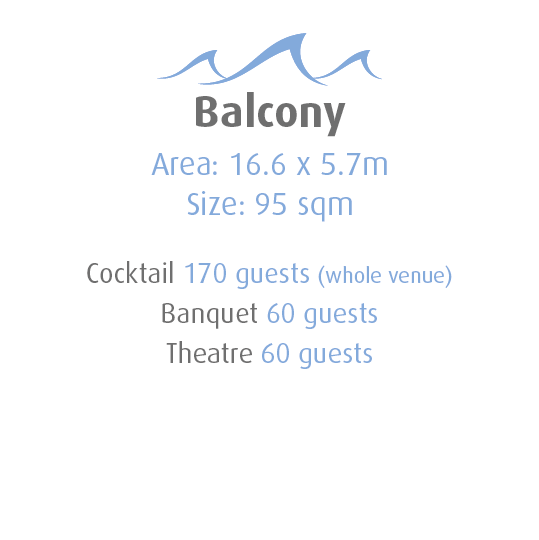 The venue offers privacy and total flexibility. 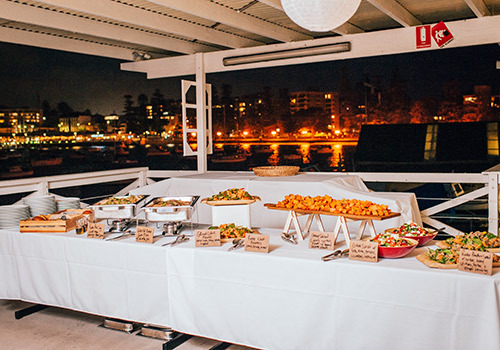 Manly Yacht Club can facilitate a wide range of functions from casual BBQ or luncheon, through to a cocktail party or gala dinner. 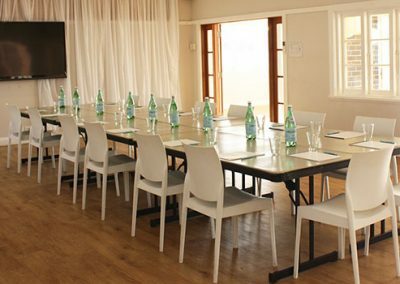 A unique corporate venue also suitable for off site meetings, informal conferences, product launches, promotions or business entertaining. You can hire the club for day and evening functions any time of year for an affordable price. Keep the costs down by setting up yourself, organizing your own catering and clearing up. 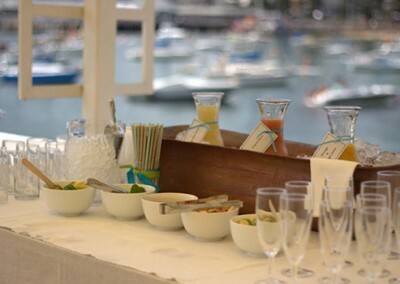 Alternatively use an event management company to tend to your every need. See our recommended suppliers for full details. 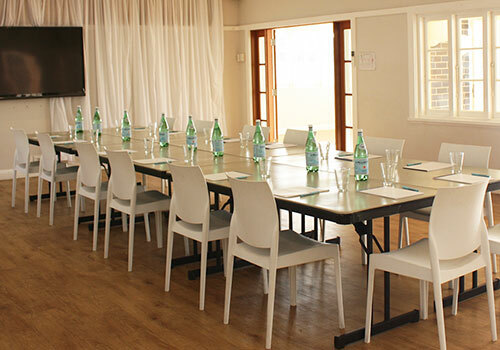 We have separate pricing for corporate week day functions. Contact us for corporate pricing. Catering options include self-catering, have food delivered, use our recommended suppliers, use your favorite caterer, visit the café next door or walk into Manly for limitless cafes & restaurants. 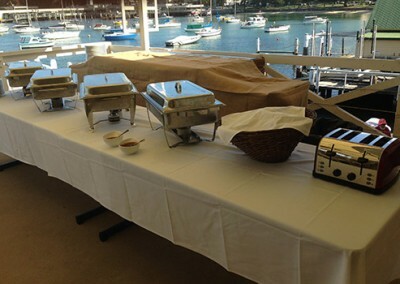 Contact us for catering options. Packages can be tailored to your requirements. 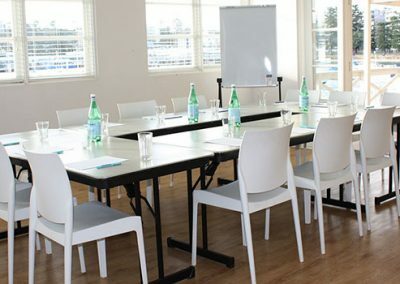 Our corporate facilities include a 70 inch LED TV for your presentations, wireless broadband, whiteboard & flipchart, a sound system with hand held and lapel microphones. 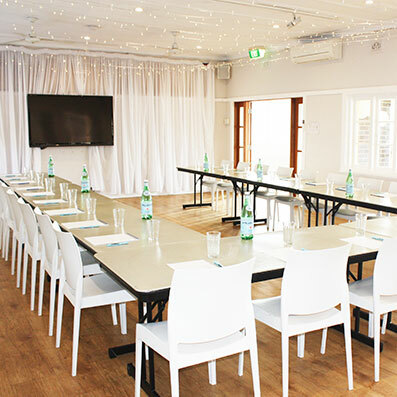 With beaches, national parks and water sports at our doorstep, Manly is perfect for team building and inspirational activities away from the office. 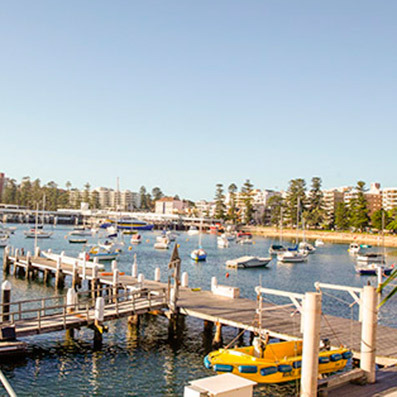 Manly has regular access to the city via fast ferry in just 18 minutes. 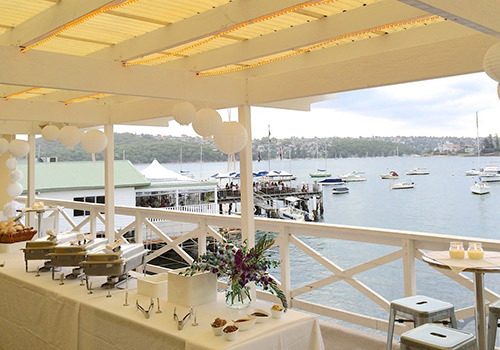 Manly wharf is just a 5 minute walk from the club. Accommodation is offered at the local hotels such as the Sebel, Novotel and Quest. 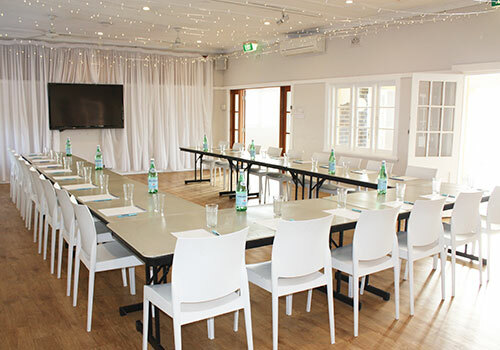 With beaches, national parks and water sports at our doorstep, Manly is perfect for team building and inspirational activities away from the office. 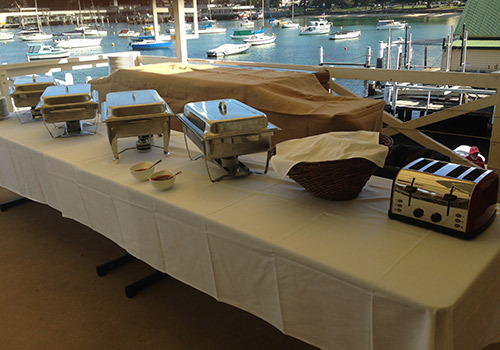 We have booked the Manly Yacht Club twice over the last year and both times found the facilities to be excellent. 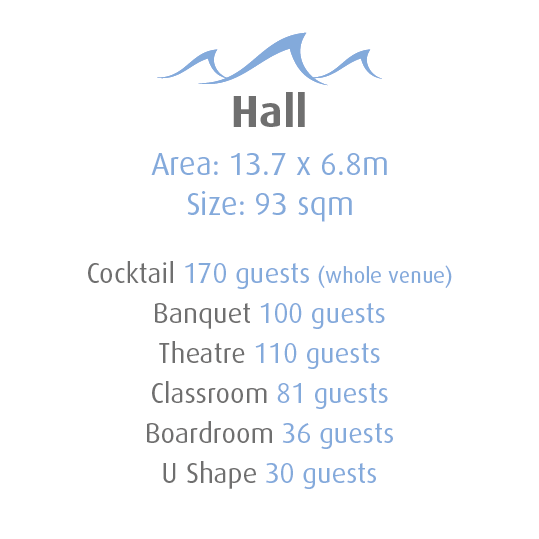 The venue can be designed for many different purposes. 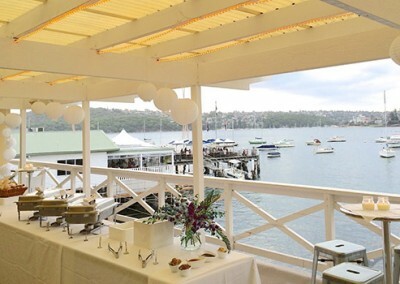 The team (approx 25 people) enjoyed the glorious views over Manly from a huge covered verandah. The flexibility of the large space was particularly valuable and enabled us to work indoors and outdoors easily. 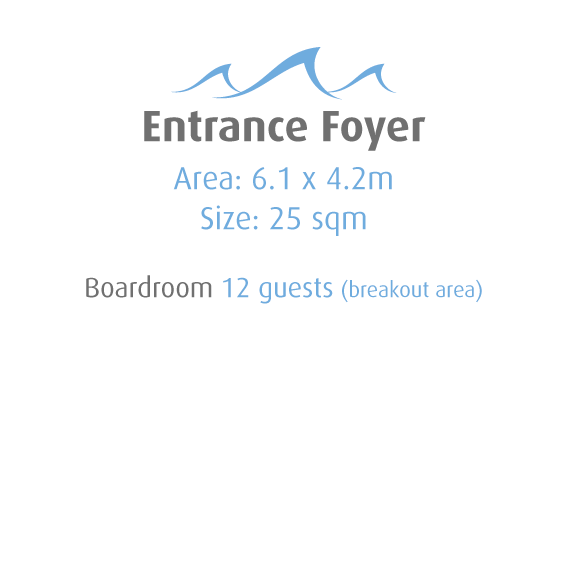 There is fast access from the city to a relaxed harbour side environment. 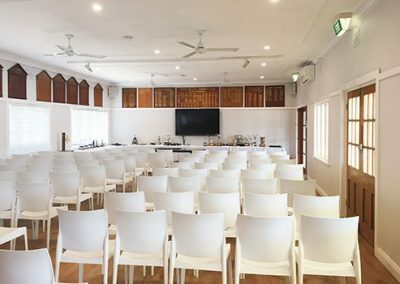 I look forward to using the venue again.